When you need fast, reliable, and on budget packaging services, call for Action! 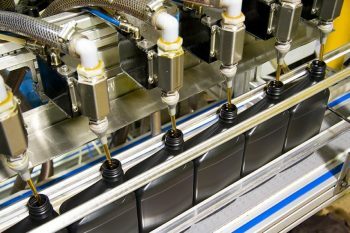 We are your single source for turn-key contract manufacturing, packaging, and supply chain solutions. 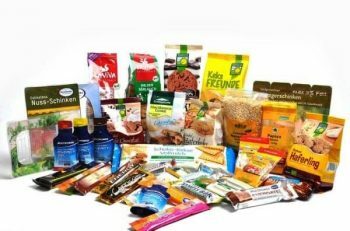 ActionPak is a cost effective co-packer of many types of products and packaging styles for food and non-food industries. 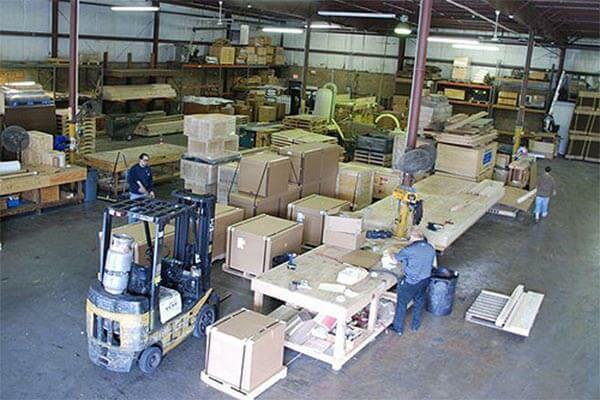 We offer co-packing, contract manufacturing, product assembly, design and material sourcing for customers nationally. The Food facility is located at 2558 Pearl Buck Rd Bristol, Pa 19007. The building is 100,000 sq ft of FDA Compliant, Organic Certified & USDA Registered packaging space. The Non-Food Building is 35,000 sq feet and located just across the street with easy access. It has 6 loading docks & two drive in doors equipped for heavy lift unloading for large machinery. 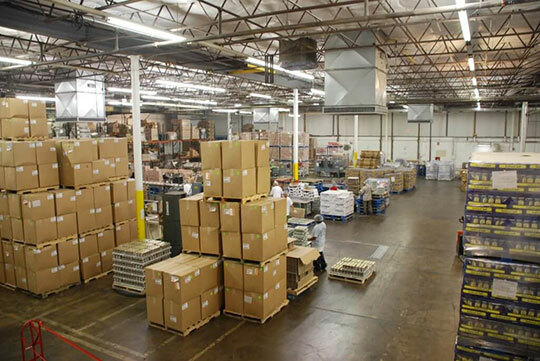 Fast, reliable, on time, and on budget, ActionPak provides clients with many aspects of design, sourcing, co-packing, and contract manufacturing services in over 250,000 square feet in three dedicated facilities. 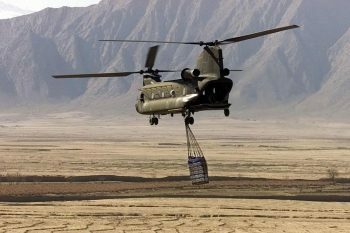 Whether it’s liquid filling, powder filling, retail shrink wrapping, or high-tech electronic military hardware, every order receives the attention to quality and detail that separates ActionPak from the rest! We welcome direct inquiries or from protected broker relationships with co-operative alliances. Please contact [email protected] or [email protected] when your next project arrives. You and your team really bailed us out of a jam and we sincerely appreciate the goodwill and effort. We made the launch on time!! I will definitely be calling you as future business needs arise. Dear Ira, Gary and Team at Action Pak, The Classico Brand Team wanted to take a moment to acknowledge all of the great work by you and your team in support of our Club Store business. I would like to take this opportunity to express my deepest appreciation for the exceptional performance of you and your staff in support of a recent shipment from our site in Valley Forge to a customer's site in the Far East.